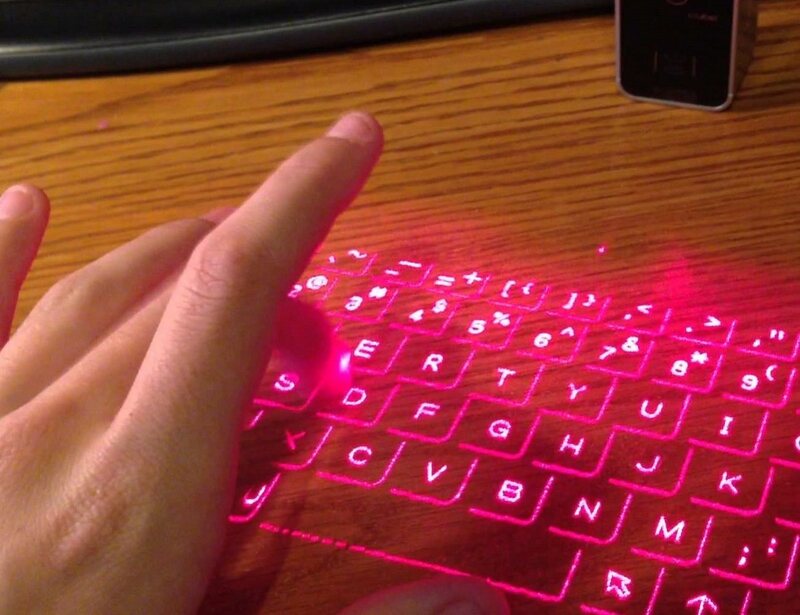 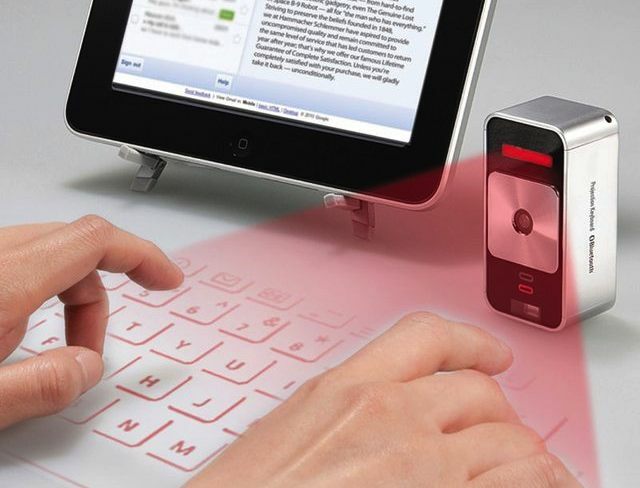 The Virtual Laser Keyboard (Celluon Magic Cube) is a revolutionary accessory (The only keyboard that operates in total darkness) for iPhone, Ipad, Smartphone, PDA, MAC & Tablet PC and any device that operates Bluetooth HID. 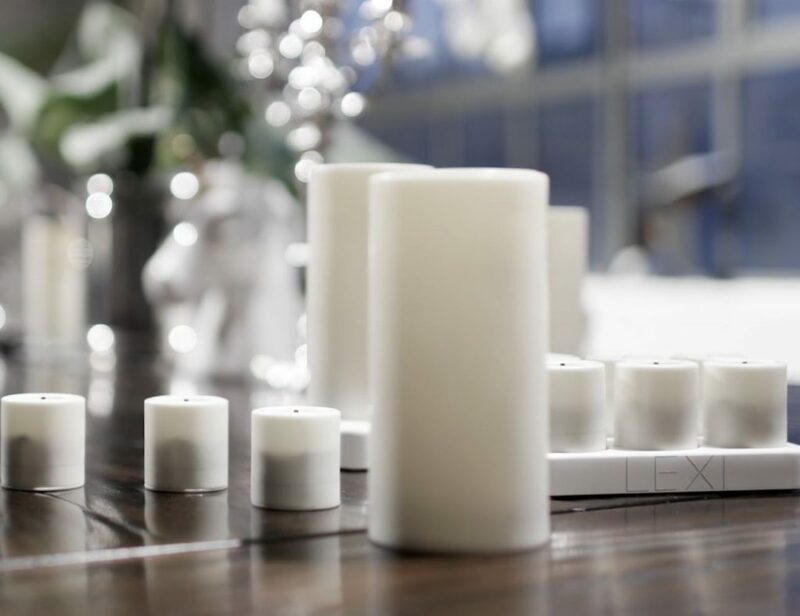 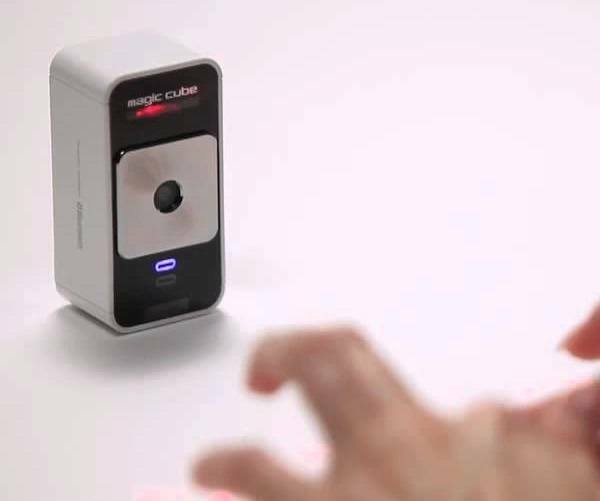 The VKB (Celluon Magic Cube) is the perfect business / Christmas gift (and just what you want to take out of your inner suit pocket in front of your amazed business colleagues. 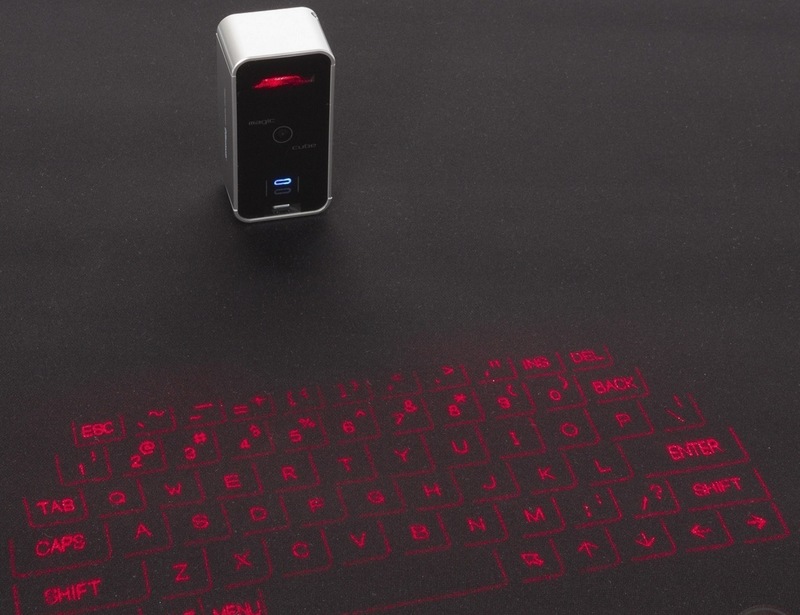 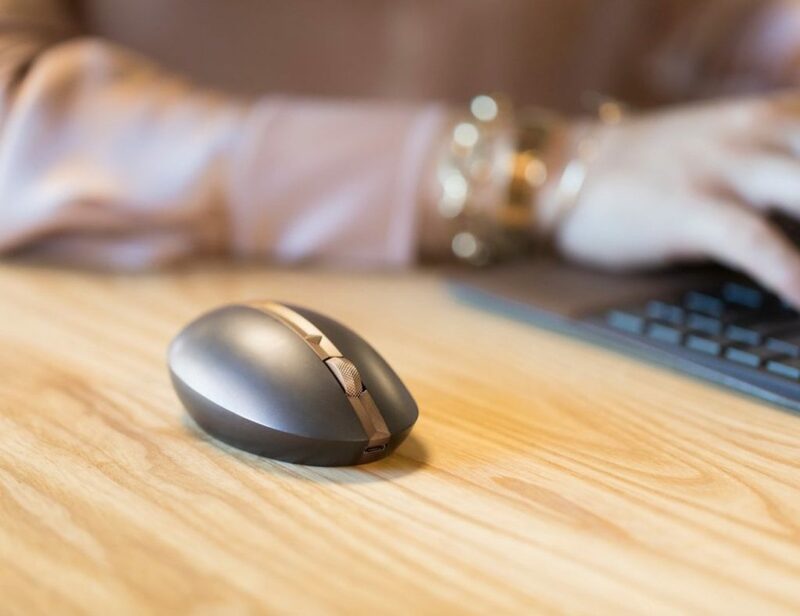 The Celluon laser keyboard acts exactly like any other “ordinary” keyboard: A direction technology based on an optical recognition mechanism enables the user to tap on the projected key images, while producing real tapping sounds.